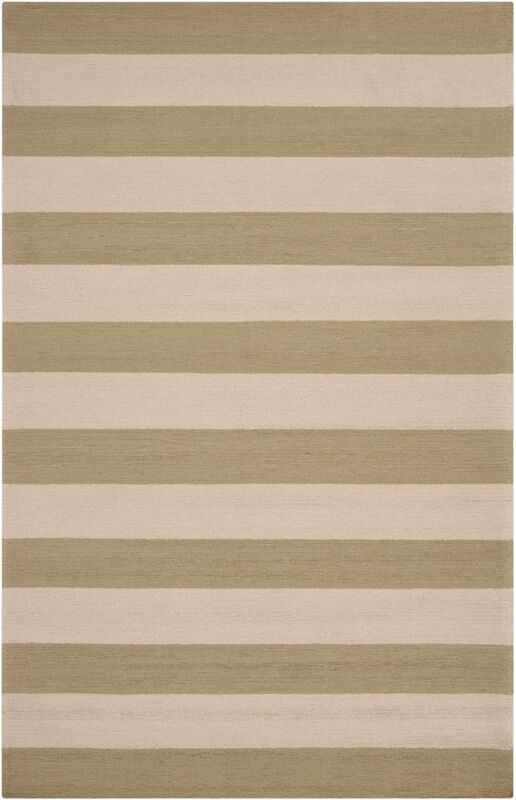 This stylish Artistic Weavers Cobija accent rug is a high quality dicor option. Designed as an indoor/outdoor piece, its plush polypropylene material will make you feel cozy and comfortable. This rug is comfy, hand-made, and stylish. Quality is assured with this floral plants patterned off-white rug. Cobija Off-White 2 ft. x 3 ft. Indoor/Outdoor Transitional Rectangular Accent Rug This stylish Artistic Weavers Cobija accent rug is a high quality dicor option. Designed as an indoor/outdoor piece, its plush polypropylene material will make you feel cozy and comfortable. This rug is comfy, hand-made, and stylish. Quality is assured with this floral plants patterned off-white rug.